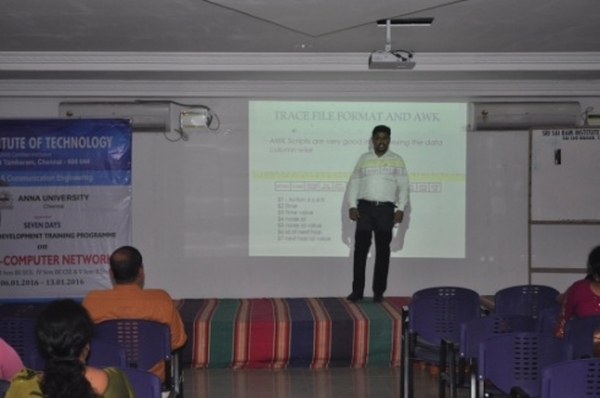 Home » photo gallery » Department of ECE conducted Anna University approved Seven Days FDTP on CS6651 “Computer Networks” from 06.01.2016 – 13.01.2016. 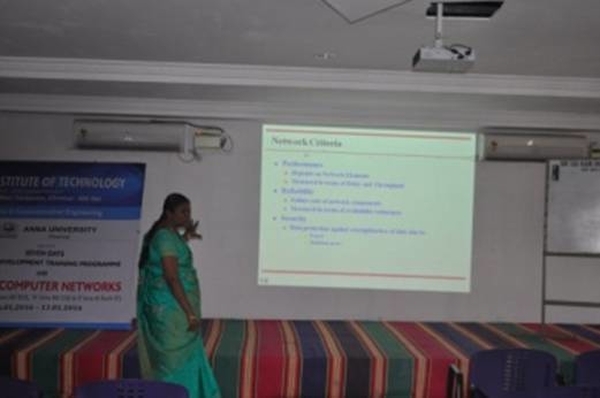 Department of ECE conducted Anna University approved Seven Days FDTP on CS6651 “Computer Networks” from 06.01.2016 – 13.01.2016. 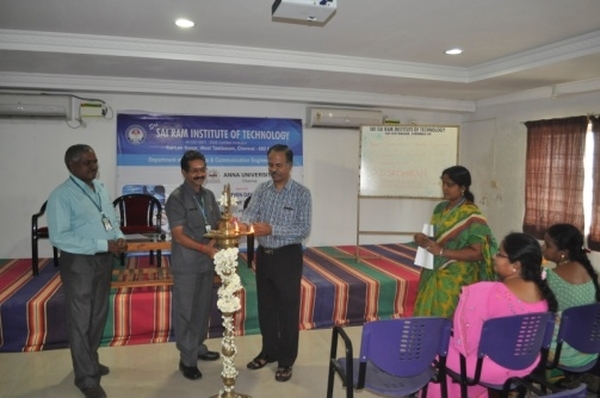 The FDTP was inaugurated by Dr. D. Sridharan, Professor & Additional Director, Center for Faculty Development, Anna University, Chennai. 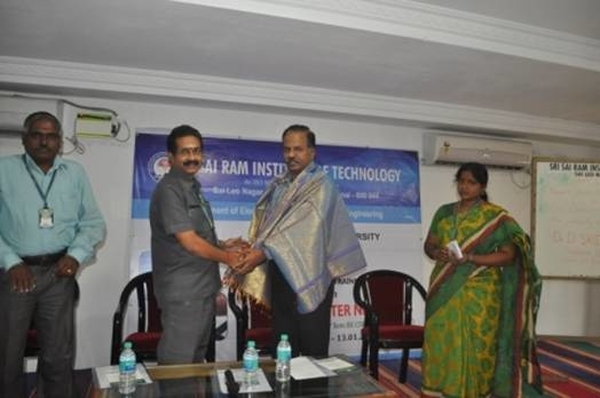 25 faculities from other colleges have attended the programme. 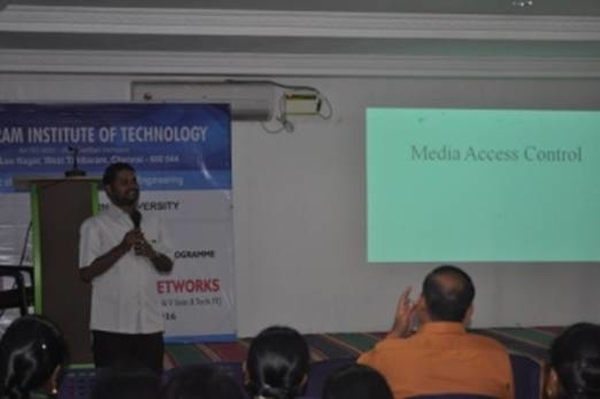 10 resource persons had given the lectures on computer networks.